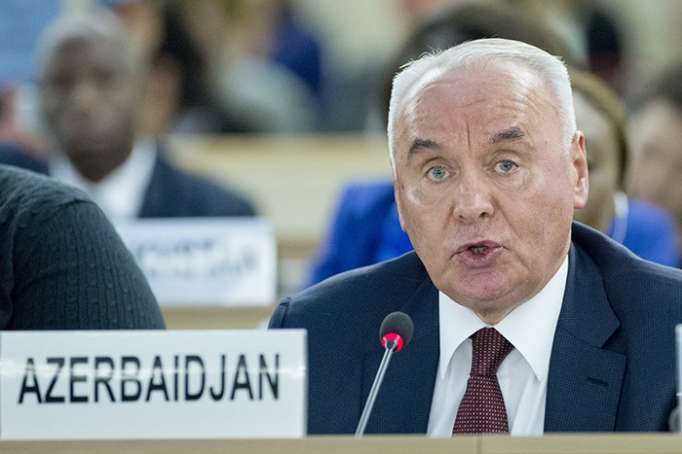 Regular consultations on a comprehensive agreement on strategic partnership between Azerbaijan and the EU will be held in the near future, Azerbaijan’s Deputy Foreign Minister Mahmud Mammad-Guliyev told on Jan.12, AzVision.az reports citing Trend. The talks will cover all the main areas - political and security issues, trade and investment issues and various sectoral issues, he said. "The most important task for us is to develop an agreement that is qualitative and acceptable to all parties," he said. "When consensus is reached on each of the directions and a document that meets the interests of both Azerbaijan and the EU is prepared, then it will be ready for signing. There is progress regarding all areas of the agreement, but for now it is difficult to say when it will be signed." He added that the negotiations successfully continue. In turn, the EU local representative office told Trend that the next round of the negotiations on a new agreement between Azerbaijan and the EU is planned to be held in late January-early February. Earlier it was noted that the deal may be agreed upon until March this year. The negotiations on a strategic partnership agreement began in 2017. The new agreement envisages the compliance of Azerbaijan’s legislation and procedures with the EU’s most important international and trade norms and standards, which should lead to the improvement of Azerbaijani goods’ access to the EU markets.